Perfecting the idea concerning ‘smartness’ doesn’t seem to slow down even in the future that comes within the scope of human perceptibility. As of today, everything is smart and needs to be – smart phone, smart computing, smart connectivity, smart communication! The modern dynamics of human life requires this additional ‘smartness’ quotient not only to luxuriate their lives further but also they have realized the indispensability of smart technology in every run of their daily lives. However, having your hands on advanced technology doesn’t necessarily mean automatic addition of the smartness quotient. This is where the complementing and supplementing role of Internet of Things (IoT) and Cloud Computing comes into fashion. So far so good! But, what about inclusion of the word ‘internet’ in the Internet of Things? It’s like saying ‘slash’ without the sharp factor in it. How can IoT be complete if it doesn’t necessarily include internet? To understand this, you need to know that IoT serves two core functions – data accumulation and accessibility to the data for analyzing it. While the data accumulation and analysis is typically done by software or an application, on the other hand, it requires internet to access the vast data pool or data center that has been created by users. Wait a minute! So, the confusion over Internet of Things is not solely about the extent of its reliance with internet connectivity! Storing huge amount of data output, virtualization and analysis of the same are matters of equal concern! Yes, this is actually the case. Technology, today, is not just robotics or repetition of the same action from time to time but it needs to be smart, intelligent. And intelligent technology is possible only when the results, users receive, are contextual. The contextual correctness, rather accuracy, is possible only when user generated big data is managed, stored, virtualized and analyzed seamlessly. 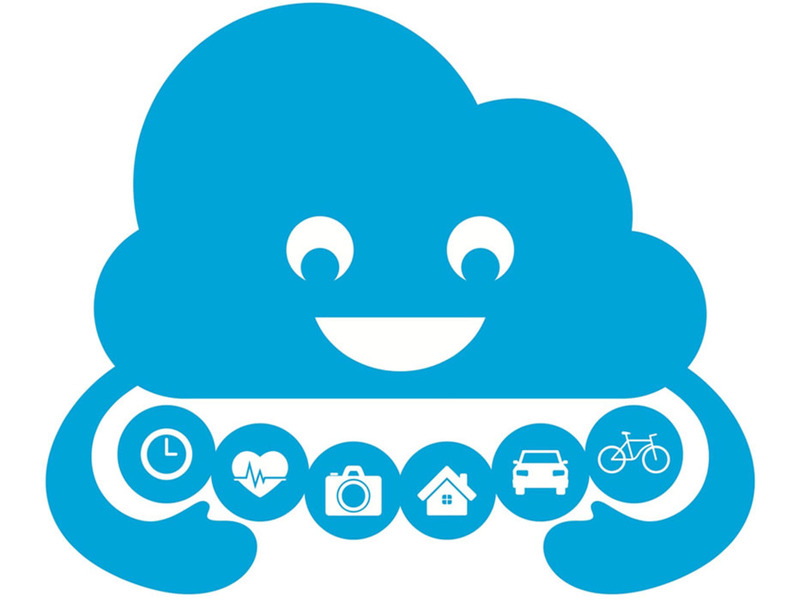 After closely monitoring the shift in user preference concerning the Internet of Things, experts have opined that organizations using IT systems minus relevant upgradation for last 20 years, will not be compatible with the newly emerging Internet of Things; consequently, will be deprived of the benefits that IoT-Cloud conjugality has to offer. At the same time, they have further opined that the increasingly popularity of IoT in wider domains of human lives, beyond professional requirement, has provided Cloud Computing with just the kind of push to penetrate the arenas that were apparently impenetrable or highly time consuming. Earlier we discussed how interdependent cloud computing and enterprise mobility are. With the advancement of mobile technology, it has become almost impossible to distinguish between these two aspects. The smart or intelligent factor in technology cannot be materialized if the benefits that cloud has to offer are taken away. The increasingly prominent presence and inclusion of Internet of Things (IoT) is the much discussed as well as desired smart/intelligent quotient to today’s technology. No matter from which angle you analyze, it will be practically impossible to take away Cloud Computing from the scenario and intelligent technology happen. More the Internet of Things will be accepted in the industry Cloud Computing will be increasingly indispensible. Cloud service providers, thus, need to promote IoT in a manner that they become more and more appreciated in the industry, consequently making Cloud Computing an indispensible factor in the prosperous journey of smart tech.